Everybody loves a good vacation. After all, travelling around and exploring new places is one of the best things you should do for yourself. Exploring world culture is something most of us want to do. To walk on the boulevards of Paris, enjoy the sunsets on the pristine beaches of Phuket. Dive into the cool waters of Maldives and just enjoy the serenity of the parks in the United States is what would encompass on a perfect holiday. However, before you go gallivanting and exploring, there is a tiny matter of the visa type. 1. 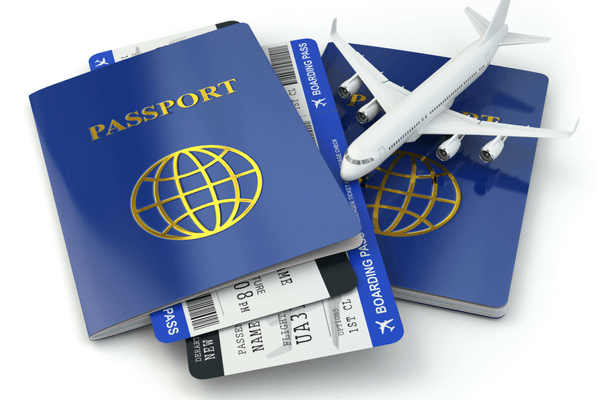 Ascertain Your Visa Type Before You Decide To Embark On Your Dream Vacation! Research well about the country you are planning to visit and check what their visa system is. It is important you select the right visa type, which you are eligible for. 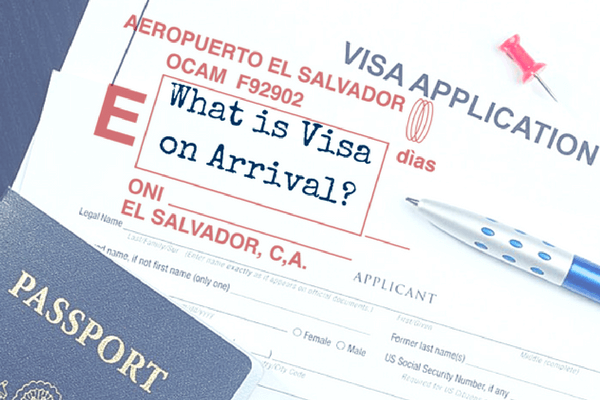 Many countries offer visa on arrival. It is imperative you check beforehand the country you are visiting is offering this service. 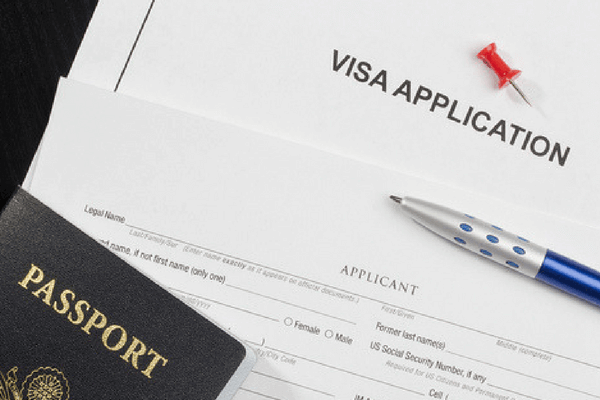 With easier visa formalities, you can apply for a visa online these days. Ensure you have all the required papers in order before you go in for your online visa application. Your passport should be valid and not due for expiry in the next six months of your travel dates. 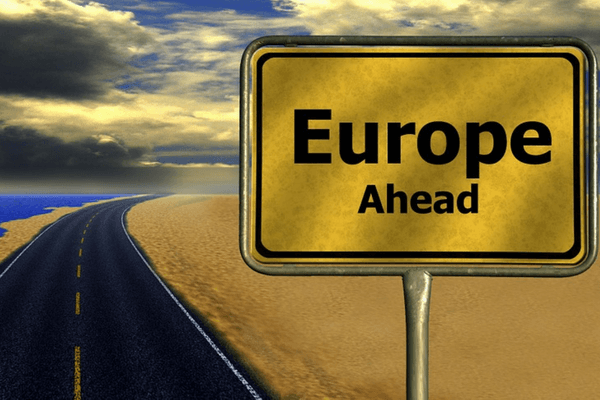 If you are planning a trip to charming the European countries, a Schengen visa is what you need. Austria, Belgium, the Czech Republic, Denmark, Estonia, Finland, France, Germany, Greece, Hungary, Iceland, Italy, Latvia, Liechtenstein, Lithuania, Luxembourg, Malta, the Netherlands, Norway, Poland, Portugal, Slovakia, Slovenia, Spain, Sweden and Switzerland require Schengen visa type. A Schengen Visa gives you full freedom to explore all the countries within the Schengen area. As per new laws, you will need to personally go to the visa centre for biometric verification. You will need a UK Visa for your vacation in the beautiful United Kingdom. A standard visitor visa costs around 85 pounds. Application for your UK visa can be filled online. 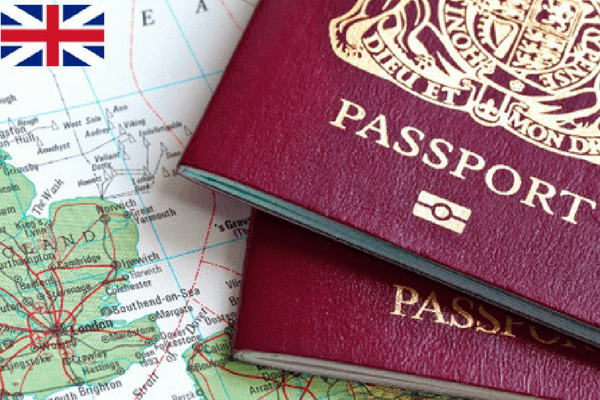 Other than the United Kingdom, you can visit Scotland, Wales and Northern Ireland on a UK visa. The USA visa type is divided into various categories. 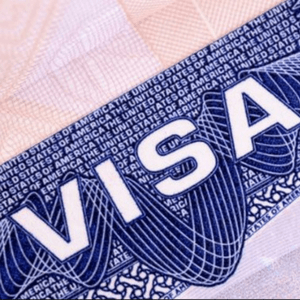 The B-1/B-2 visitor visa is for people travelling to the United States temporarily for business (B-1) or for pleasure or medical treatment (B-2). Often, the B-1 and B-2 visas are combined and issued as one visa: the B-1/B-2. 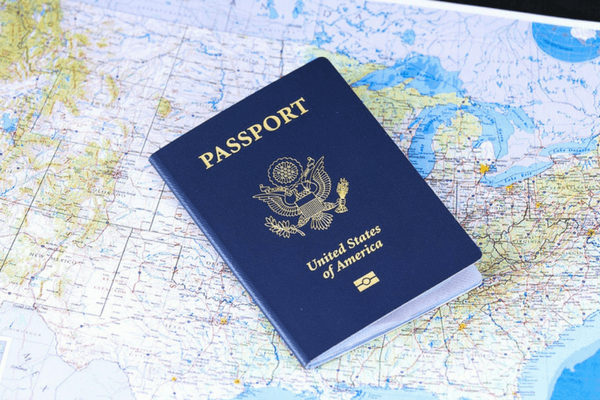 Your tourist visa to the United States can be valid for up to ten years. You can apply for your Australian visa online. Your tourist visa is valid for 12 months with multiple entries. Many countries offer visa on arrival for Indian citizens. Some of the visa on arrivals is airport specific. For eg: Jakarta in Indonesia offers visa on arrival, whereas Bali requires a pre-approved visa type. Many Asian countries like Thailand, Bhutan, Cambodia, Laos, Nepal, Maldives, Macau, Jordan and Indonesia offer visa on arrival. African countries of Mauritius, Seychelles, Kenya, Tanzania, Madagascar and a few others offer visa on arrival. Many South American countries like Ecuador, Dominica, Bolivia and Guyana offer visa on arrival for Indians. Other countries in South America require a pre-approved visa type. Some North American countries like British Virgin Islands, Haiti, Jamaica, Trinidad & Tobago, Nicaragua and St Lucia offer visa on arrival for Indian tourists. A visit to other countries in the continent requires a valid visa before travel. Oceanian countries like Cook Islands, El Salvador, Micronesia and Samoa offer visa on arrival type for Indian travellers. Fiji Islands, too, offer visa on arrival. A right visa type is an important precursor for a great and memorable international vacation which you are dreaming about! So, don’t let visa woes stop you from having a fun international trip! International journeys require visa permits before you begin your trip.So, we are here to help you with all your visa type related queries.